Medicare beneficiaries are now spending 44% of their average Social Security income on healthcare spending. 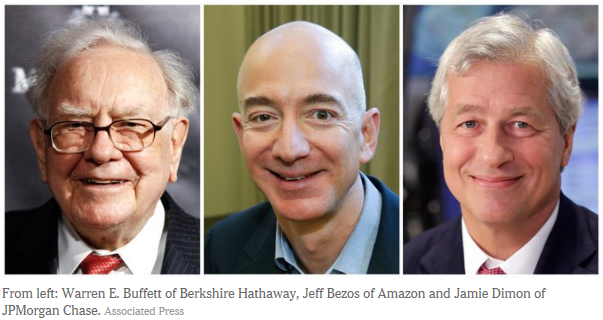 Yesterday we learned that three corporate behemoths: Amazon, Berkshire Hathaway and JPMorgan Chase will form an independent healthcare company to try to hold down healthcare costs for their combined one million employees in the U.S.
And last night, President Donald Trump, in his generally well-received State of the Union Address, failed to mention our nation’s biggest problem by far: our surging national debt. And moreover, it is precisely the public cost of healthcare which is driving our debt. 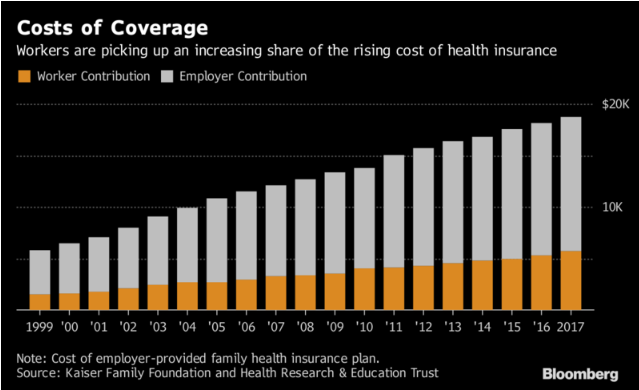 The cost of healthcare for individual company employees and also for retirees. The cost of healthcare subsidies paid by the federal government. Our rapidly growing and badly out-of-control national debt. Conclusion. Is it not exceedingly clear that our two polarized political parties must stop spending their time bickering about less important problems and come together to address our huge debt problem and the very high cost of healthcare which is driving it? The Affordable Care Act, aka Obamacare, has dramatically expanded access to healthcare in the United States. 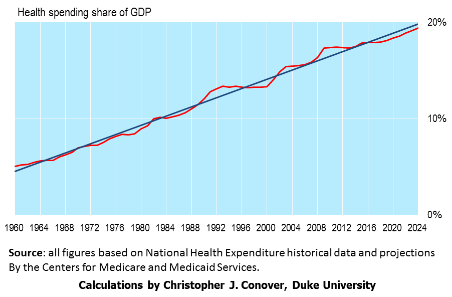 But it has done nothing to lower the cost of healthcare which now exceeds 18% of GDP and is steadily increasing. Repeals the individual mandate and proposes universal tax credits for acquiring catastrophic insurance and setting up health savings accounts. Repeals the employer mandate and sets up a capped standard deduction for employer sponsored coverage. Reforms Medicare by migrating the current program into the same universal system. Other reforms for veterans, medical innovation, hospital monopolies, drug pricing and malpractice litigation. According to Mr. Roy, the American Health Care Act, recently passed by the House of Representatives, does a good job in relaxing many of the ACA’s onerous regulations. However it falls down badly by including a flat tax credit rather than a means-tested credit based on income. Such an approach means that millions of low-income Americans, either near retirement or just above the Medicaid cutoff, will be priced out of the insurance market. This is what the Senate bill needs to fix. Conclusion. Mr. Roy’s plan will not only expand overall healthcare access beyond the level achieved by the ACA but will also dramatically cut the cost of healthcare in the U.S. and even goes a long way towards achieving a balanced budget. Let’s hope that the Senate gets the AHCA proposal back on track. Almost everyone agrees that faster economic growth would be beneficial. It would provide more new jobs as well as bigger raises for the already employed. It would also bring in more tax revenue which would help greatly to shrink our large annual spending deficits. My last two posts, here and here, present first an optimistic and then a very pessimistic view about the chances of speeding up growth. In particular, the banker Satyajit Das, thinks that even the fairly anemic 2.1% average growth of the past few years will be impossible to maintain in the years ahead. Capital. Securing financing remains a major barrier to growth. Small business owners overwhelmingly rely on banks for funding but banks face more stringent regulatory requirements. The median funding request for small businesses is $100,000 but businesses typically secure jus $40,500. Regulation. The typical small business owner spends 200 hours per year on regulatory compliance. Streamlining approval processes would help immensely. Skills. 70% of small businesses find it difficult to hire qualified employees. Furthermore there are currently 5.8 million job openings in the U.S. This reflects a mismatch between company needs and applicants’ skills. School districts and community colleges could help alleviate this problem. Technology. Accessing better technology is perceived as costly and requires skills that many businesses lack. Cybersecurity and protecting intellectual property are two significant areas of exposure for small business, which 40% are ill-prepared to address. Small businesses create over 60% of net new private-sector jobs. Helping them expand is one of the best ways to support economic growth. 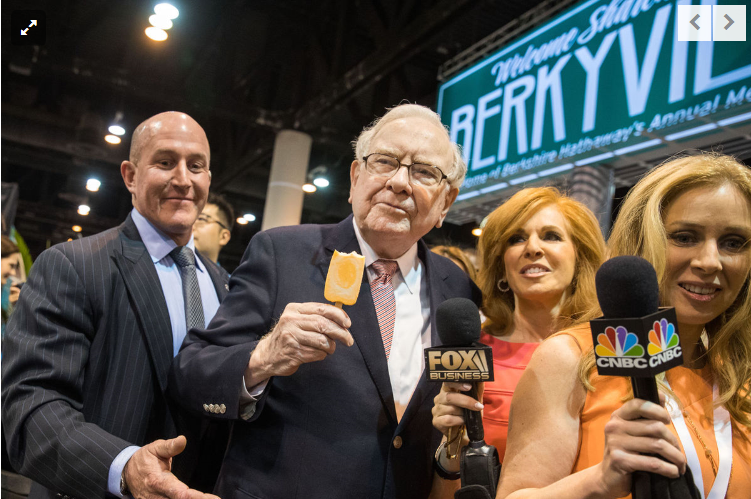 Mr. Buffett made this quip in a recent interview with CNBC. 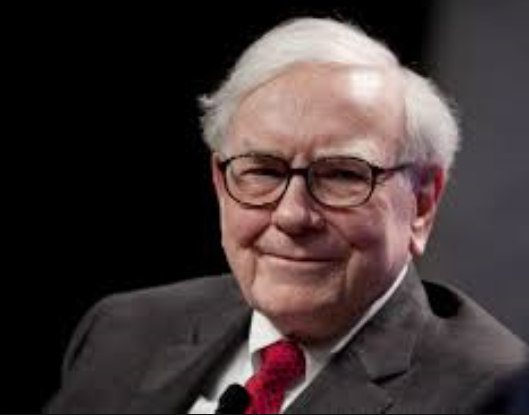 Since the economy has historically grown at a rate of about 3%, Mr. Buffett is saying that we’ll be alright as long as economic growth exceeds deficit spending. 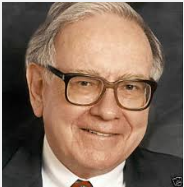 This is generally correct but, as Mr. Buffett well knows, the situation is more complicated than this. where the nominal growth G = real GDP + I (I is the rate of inflation) and the deficit D = S – T (S is spending and T is tax revenue). I have included interest paid on the debt as part of total spending. As long as the left hand side is greater than the right hand side, the economy is growing faster than the deficit and the accumulated debt will shrink as a percentage of GDP. Notice that the rate of inflation affects the left hand side of the inequality while the interest rate is part of the right hand side. Negative inflation is deflation which is clearly undesirable. The Federal Reserve’s current target for inflation is 2%. The challenge for the Fed is 1) to keep inflation high enough and interest rates low enough so that G > D, while at the same time, 2) to make sure that inflation does not grow so high as to destabilize the markets. Thus the gloomy title for his book.